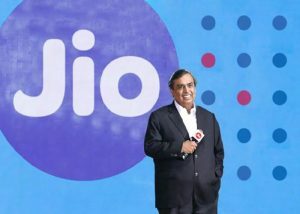 Reliance Jio announced its 41st Annual General Meeting 2018 that both the JioPhone and JioPhone 2 would get dedicated Facebook, WhatsApp Messenger and YouTube application. 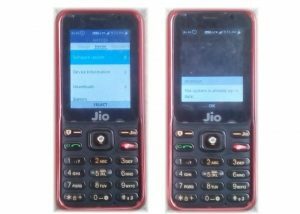 The company said all the three apps will be available in the JioStore for users to install or download. Even Facebook was a late entrant to the platform, becoming available to JioPhone users roughly six months after it was announced and WhatsApp Messenger was launch one month ago. Now, Jio has announced that YouTube will be available for download via the Jio App Store starting 18th September. The app works similar to the application on other platforms and allows users to watch YouTube videos on the go. It also includes option to share the video with your friends via social platforms such as Facebook, Twitter and Google+. In order to download the YouTube app on your JioPhone. Then look for YouTube app from the listing, once you see YouTube app listing. After then user can start application and watch videos. 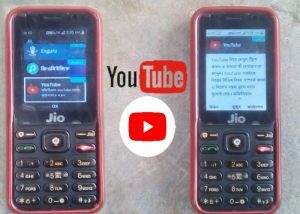 JioPhone users will only be able to access YouTube videos on their JioPhone if they have latest software running on their device. It is recommended that you look for latest software update on your JioPhone by heading to Settings > Device >Software Update.